Smilelign Invisible Braces can be used for the majority of misaligned or poorly spaced teeth problems including; overbites, openbites, crowding, cross-bites and gaps. However in some very severe orthodontic cases Smilelign may not be appropriate, in this case please contact us and we can consult with you and your options. 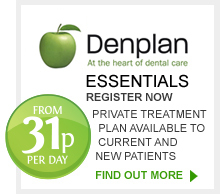 During the consultation, our qualified dentist will be able to tell you if you are suitable. In some cases, fixed wire braces may be needed to correct your tooth alignment. 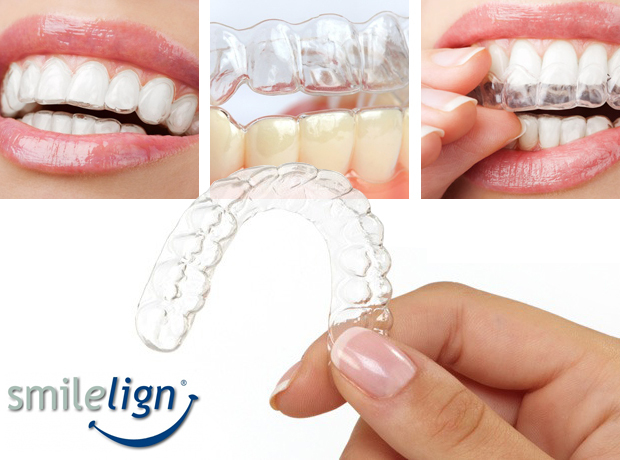 Smilelign is perhaps the most simple and straightforward brace in the market at present; the aligners are comfortable to wear and nearly invisible so it is almost impossible to see you have braces in – no need for self-consciousness. They braces are fully removable so you can eat, drink and clean your teeth as you would any other day. Have regular progress checks with your dentist. Your teeth will move slowly over time and the full treatment can take two to thirty months depending on how much movement is required.